Pikake rental offers unparalleled peace, quite and relaxation with a total of just 12 units. Experience the tranquility of these oceanfront condos and unwind on the water’s edge with your very own sandy beach. When the mood for exploration kicks in, find comfort knowing that award winning restaurants, shops and golf courses are only a few minutes away in the nearby Kapalua and Kaanapali resort areas. 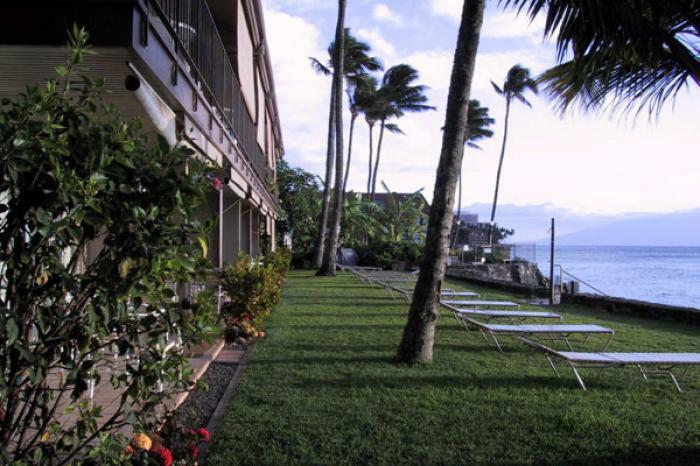 Come and experience the sanctuary of Hawaiian paradise as you watch the tropical sunsets from the Pikake condos.